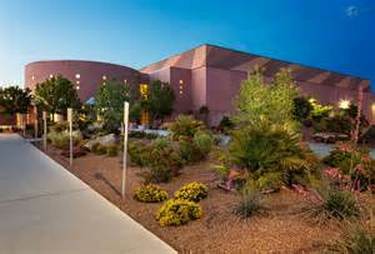 Energy Healing Conference as a Vendor! We have 30 rooms reserved for first come first serve. discounted room rates must be booked by August 13th. Your group code is EHC9 for Energy Healing Conference. Thank you for your interest in becoming a vendor with Hope Haven Events. Over 1,400 attendees from all over the world graced our first event. They came near and far, some traveling several days to attend. We have now hosted 50 of these conferences successfully. We are gearing up for 1,400 attendees at this one!! Alternative health and healing therapies. Health Products & Services of many different varieties. We have had hundreds and love the assortment! Friendly vendors who are honest and LOVE people! Energy healing practitioners, chiropractors, trainers and mentors. Please read some of the testimonials from past vendors below and you will learn quickly why we have repeat vendors at every event! I would encourage you to book your space quickly. 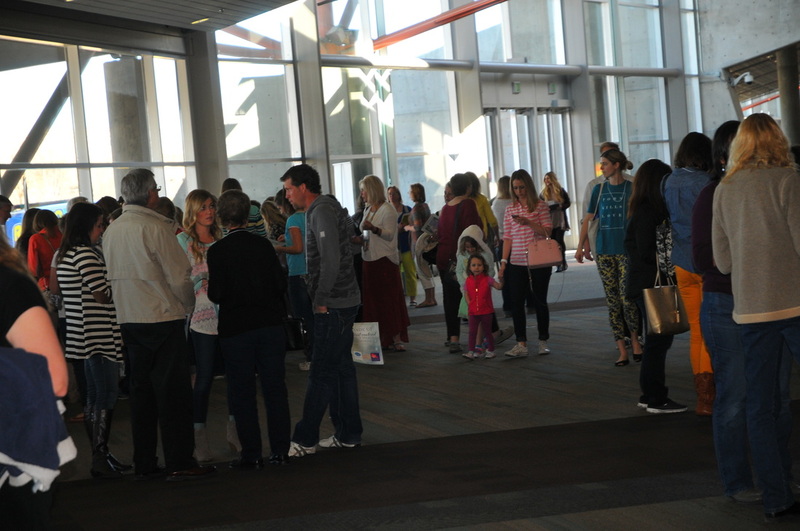 Our vendor spaces usually sell quickly and our waiting list gets long. Your vendor packages to choose from here are VERY GENEROUS. As we have looked at our numbers in comparison to what we offer, we are very pleased with the awesome value you are receiving. 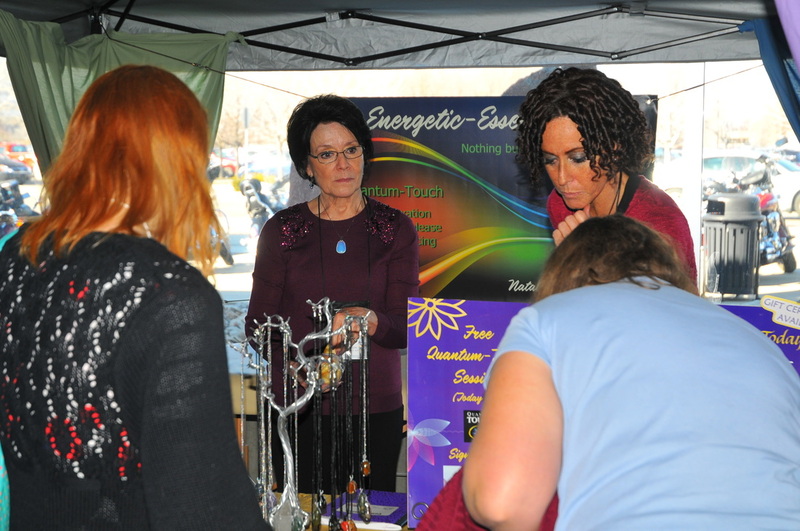 So you're interested in being a vendor at our next St. George, UT Energy Healing Conference? ​Great choice. Keep reading for more great details! You will be so glad you came. $250 Garden Room Booth WE HAVE ONE SPOT LEFT. 6 ft x 2 ft table with linen, table skirt and 2 chairs are provided for you. 10 vendor conference registrations included, valued at $250. ​​Approximately 5 to be used for booth helpers and/or support people. Approximately 5 to be used for FIRST TIME CONFERENCE ATTENDEES and as promotional giveaways on social media and/or friends, family and preferred clients. 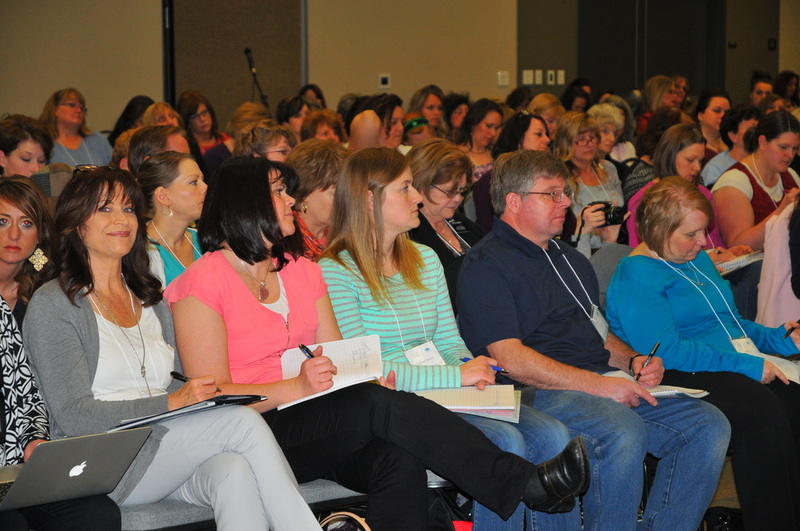 14 vendor conference registrations included, valued at $350. ​​Approximately 7 to be used for booth helpers and/or support people. Approximately 7 to be used for FIRST TIME CONFERENCE ATTENDEES and as promotional giveaways on social media and/or friends, family and preferred clients. Electricity is automatically included for these vendors with this package. 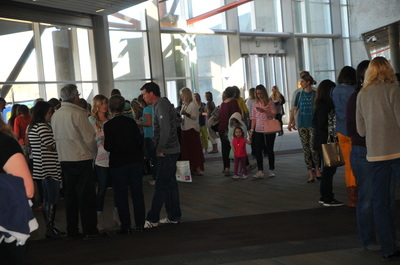 ​*Vendor booths are assigned in a "first come, first served" manner ahead of time. Please inform us of your top 3 booth number preferences when registering (map below). We will do our best to give you one of your top choices, going in order of who registered first. If you need electricity for the Garden Room booth you may add it on at checkout for $35. The deadline for this request is September 7th at 5 pm. Setup starts at 6:30 am and should be completed by 8am (when attendees start arriving). Please do not begin the take down process until 6:30 pm. You can stay up until 8 pm if you like. Please be out of the building by 9 pm at the latest. *Ads will be printed in our event programs given to all attendees. All ads need to be emailed in PDF format to Jessica@hopehavenevents.com by Monday, Sept. 20th. No refunds will be given if we do not receive the ad in time. 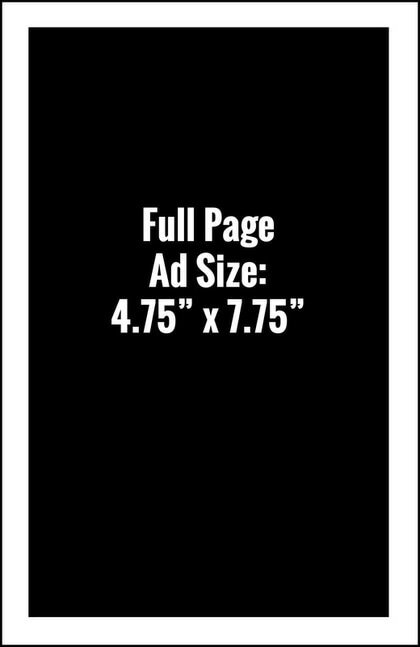 If the emailed image size is not the correct ratio to the ad size purchased there is a $50 fee for us to adjust it to fit the booklets. If you wish to purchase an Ad space and NOT a Vendor space, click your desired option below. We have a booth option for every budget! Space is limited and booths will be reserved on a first come, first serve basis. in our conference booklets as well. our conference booklets are top notch! conference booklets at this conference. This is an amazing opportunity to showcase your business. *Ads will be printed in our event programs given to all attendees. All ads need to be emailed in PDF format to Jessica@hopehavenevents.com by Friday, Sept. 1st. No refunds will be given if we do not receive the ad in time. 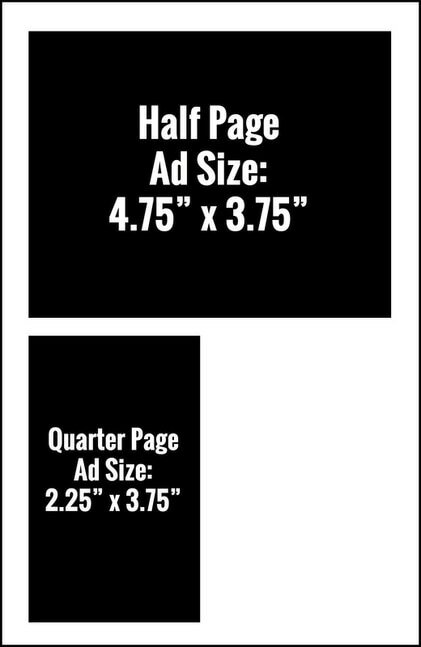 If the emailed image size is not the correct ratio to the ad size purchased there is a $50 fee for us to adjust it to fit the booklets. Advertising options are as follows. 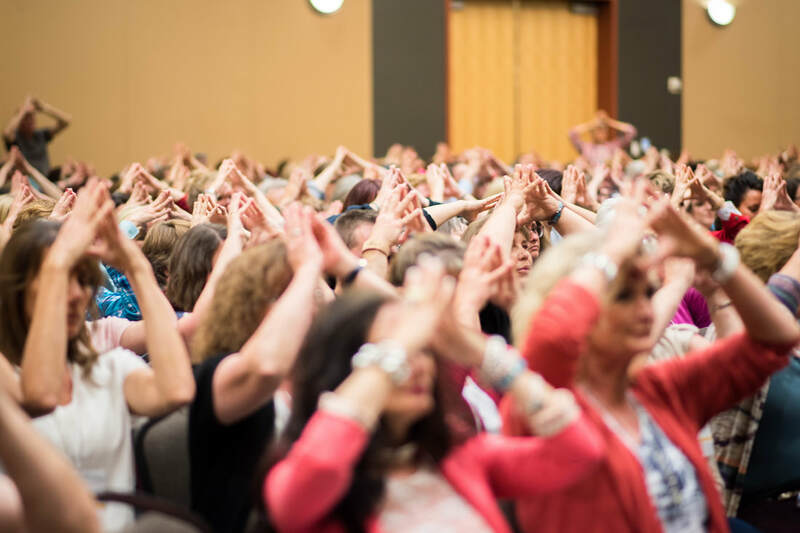 "I am SO grateful for the Energy Healing Conferences! My own workshops and services have been opened to the perfect audience through sharing my programs as a vendor at these events. The kindest, most genuine new friends come to these conferences looking for answers. It has been profitable and rewarding for me as a vendor at these events. xoxoxox"
"My experience with the Energy Healing Conference has been fantastic. Many of my students and clients have come from having the opportunity to meet them through Hope Haven Events’ conferences. I am grateful that I have been able to reach of people of such incredible caliber and faith. 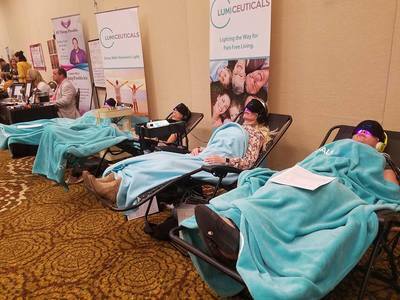 Hope Haven Events draws these type of people to its conferences. 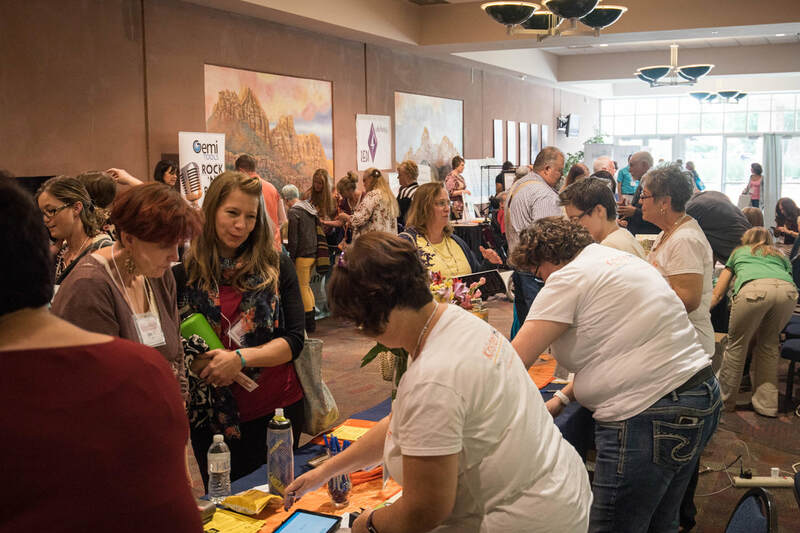 I value my opportunity and ability to be able to connect with others through having a vendor table at these events." "I love being a vendor at Hope Haven Events and have had massive success being one. This is the BEST way I have found to promote my business. Each conference I go to gets better. I have had record breaking goals and success in getting new amazing clients, promoting mentoring programs as well as new amazing personal mentoring clients. The neatest thing is how many people are able to find me. People that need what I have to offer. If it weren't for being a vendor many of these people would not have found me and the answers they needed at these amazing conferences. I am able to touch lives and get to know others on a deep level by having a booth." Face-to-face access with all attendees and visitors. More than 9 hours of exhibit time over the course of this vendor exposition. Plenty of opportunity for high-level, quality interaction with attendees. Build your brand. Meet new clients. Expand your business. ​Strengthen your connections. Get in front of more people. Reach a new market. We reserve the right to approve or deny all vendor opportunities. I am so glad I chose to have a table at the Energy Healing Conference! As a speaker and healer, I currently do not sale physical products, instead I sale session packages, webinars and retreats. I thought that people would have to see me present my class in order to work with me and that a booth would be a waste of time. Not so! The majority of my new clients came because of having a booth and the contact I had with them and not from my class! I also increased my sign ups to my website by 10% because of having the booth. I was very grateful for the beautiful interactions I had with conference attendees, each one of them specifically there looking for holistic and alternate options for their health and wellness. 1000+ people walking by and seeing my booth that were interested in my field of work. It doesn't get much better than that! "